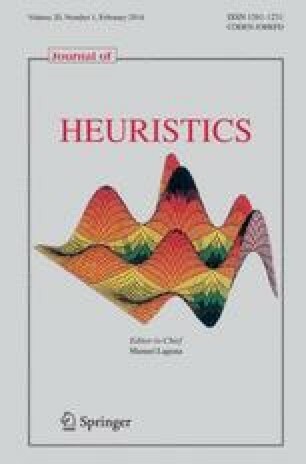 Metaheuristics represent an important class of techniques to solve, approximately, hard combinatorial optimization problems for which the use of exact methods is impractical. Some researches have been combining machine learning techniques with metaheuristics to adaptively guide and improve the search for near optimal solutions. An example of such development is the DM-GRASP, a hybrid version of the Greedy Randomized Adaptative Search Procedures (GRASP) metaheuristic which incorporates a data mining process. In this hybrid proposal, after executing half of the total number of iterations, the data mining process extracts patterns from an elite set of sub-optimal solutions for the optimization problem. These patterns present characteristics of near optimal solutions and can be used to guide the following half GRASP iterations in the search through the solution space. In this work, we explore new versions of the DM-GRASP metaheuristic to experiment, not a single activation, but multiple and adaptive executions of the data mining process during the metaheuristic execution. We also applied the data mining technique into a reactive GRASP to show that a more sophisticated and not memoryless GRASP approach can also benefit from the use of this technique. In order to evaluate these new proposals, we adopted the server replication for reliable multicast problem since the best known results for this problem were obtained by GRASP and DM-GRASP implementations. The computational experiments, comparing traditional GRASP, DM-GRASP, and the new proposals, showed that multiple and adaptive executions of the data mining process can improve the results obtained by the DM-GRASP hybrid metaheuristic—the new proposals were able to find better results in less computational time for the reliable multicast problem.